Using a FREE downloadable tested and trialled educational program (LOGO), students will input code to instruct a ‘turtle’ to create shapes, designs and pictures. 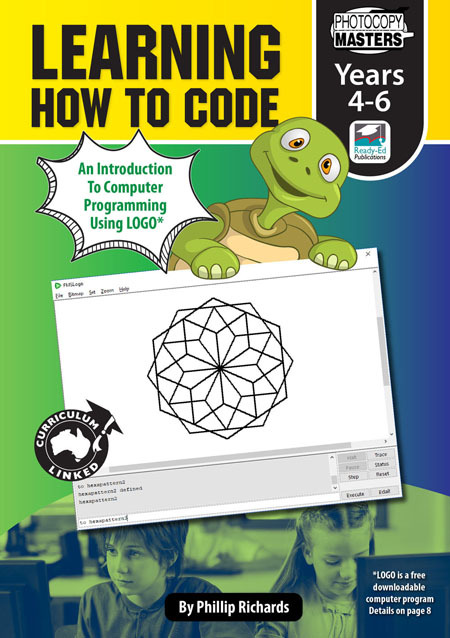 This book includes step-by-step instructions coupled with handy tips and diagrams to enable your students to gradually build their skills and confidence to code. 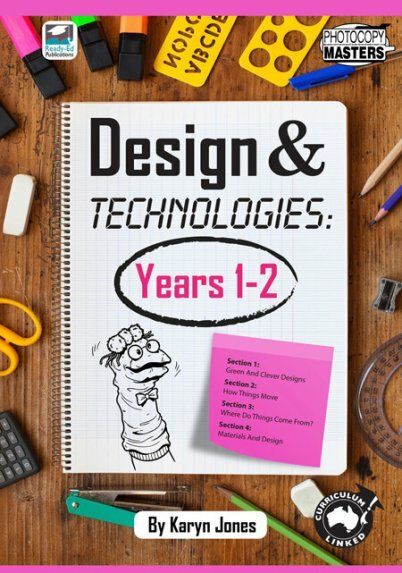 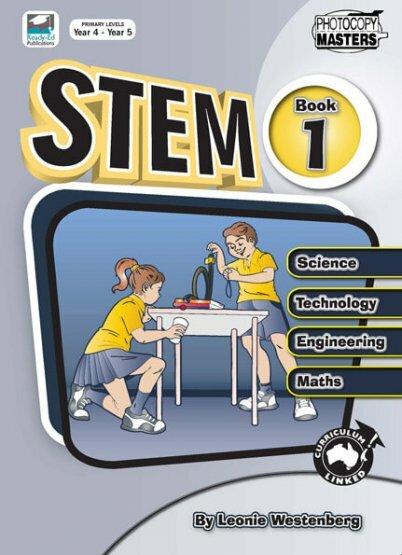 Curriculum-linked to Mathematics, Science, and Design and Technologies, students will enhance their STEM skills as they learn a computer language. 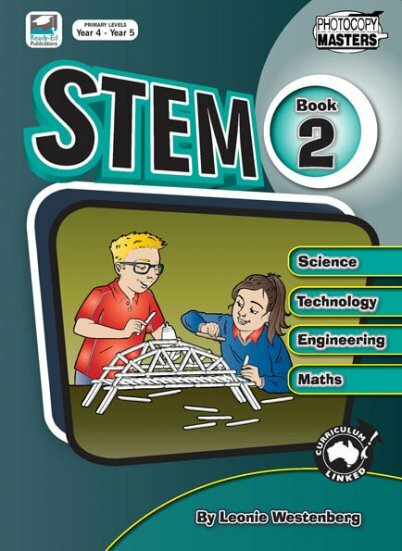 This is a structured resource to teach 21st century thinking skills that is suited to middle and upper primary school children.